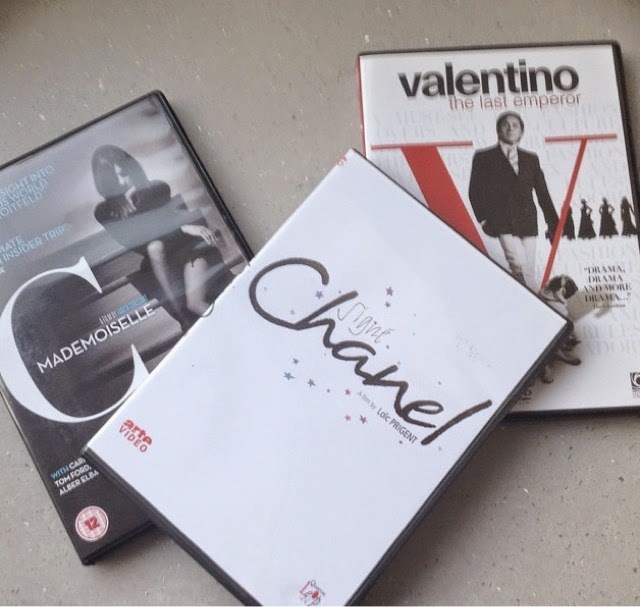 Ever since I watched 'The September Issue (the fashion documentary which gave exclusive behind the scenes footage of Anna Wintour preparing for the elusive September issue of Vogue magazine), I have had a hunger for more of these types of fashion docu-dramas. I find them extremely fascinating and as I'm someone who has always had a passion to work in this covetable industry, for me, it is also like research as well as entertainment! Mademoiselle C - From the people behind The September Issue, this time they are following Carine Roitfeld, the legendary former Vogue Paris editior-in-chief, as she sets about creating a new magazine in New York. 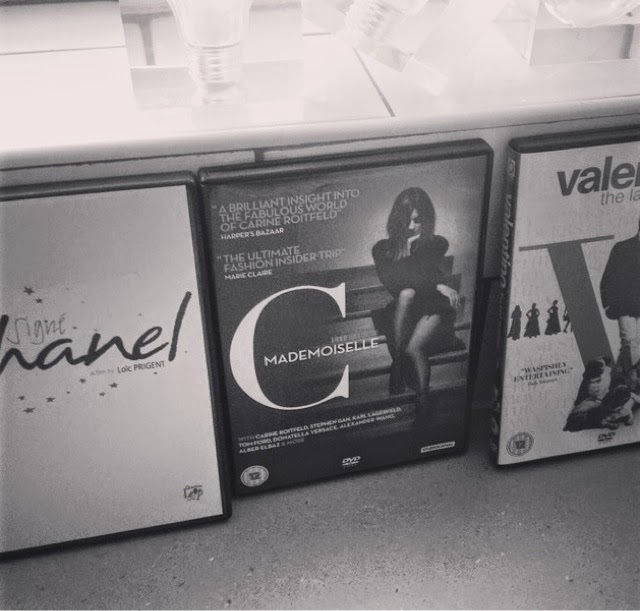 A must see for fashion junkies and anyone who's remotely interested in the world of fashion magazines. Valentino The Last Emperor - Filmed over two years (2005-2007) this documentary gives unprecedented access to the Italian designer and the people who work for him, in particular his partner (personal and business) Giancarlo Giametti. The iconic designer who is famed for his signature red gowns and has dressed many a Hollywood A lister (Audrey Hepburn, Jennifer Anniston, Julia Roberts etc) shares his intimate moments and the grand preparations for his 45th anniversary in the fashion industry. It's a great insight into the extravagant life of a man whose personality and image are almost more identifiable as his designs. Signé Chanel - This lengthy fly on the wall documentary is in French but has subtitles provided. It is a fascinating, often funny insight into the legendary couture house of Chanel with the iconic, monochrome man himself, Karl Lagerfeld at its helm. It shows the truly inspiring artistic flair and skills of the seamstresses who produce the most amazing, intricate pieces as they get ready for Couture Fashion Week. A real must-see for anyone who has a true love for the industry! Let me know if you recommend any more for me to see!